News from Spain’s Notaries shows a schizophrenic property market in the second half of 2016. The volume of sales was considerably higher than a year ago but the price per square metre hasn’t changed much. Some estate agents are beginning to worry about the “Brexit effect” but the data shows that demand is still strong. The good news is that Spain is a country where not only will a budget of €100,000 buy you a beautiful home, but one where the value looks likely to rise. The number of properties sold in August was up by more than 17 percent on 2015. In fact for seven out of the last eight months there have been more homes sold than during the first eight months of last year. Only in July was there a slight fall in numbers; hardly surprising given the shock of the Referendum result. 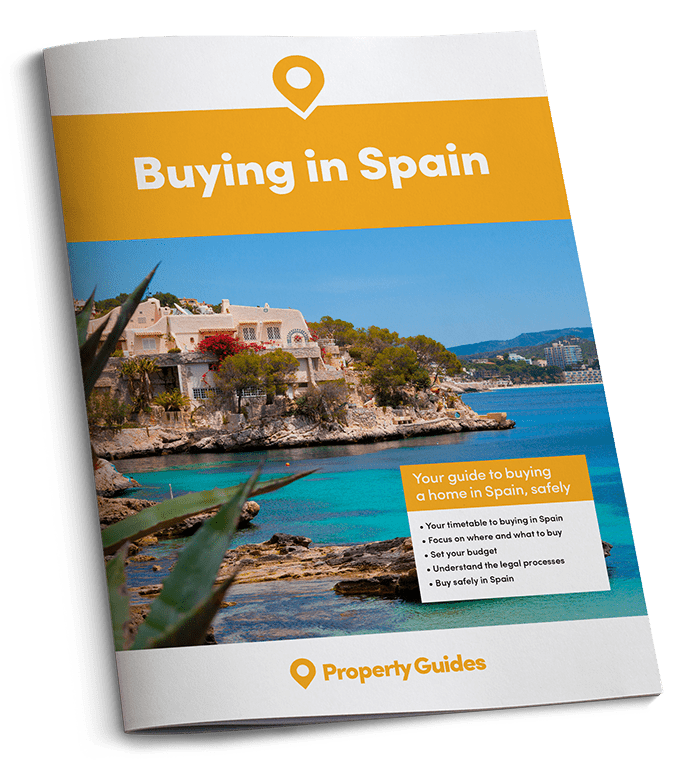 Cities like Madrid and Barcelona continue to lead the way in sales volumes, along with the smarter coastal areas of Marbella, Catalonia and especially in the Balearic Islands. Many parts of Spain, however, have a much slower housing market, including Cadíz in the south and Ciudad Real in the centre. Despite the buoyant sales, the actual prices paid are low and stagnant, much as they have been for the last 24 months. There is no indication that that prices are actually falling but neither are they noticeably increasing overall. There is a great disparity between the regions though with the Canaries, Catalonia and the 2 major cities showing the highest price increases while Murcia and Cantabria have suffered from lower prices than the previous months. 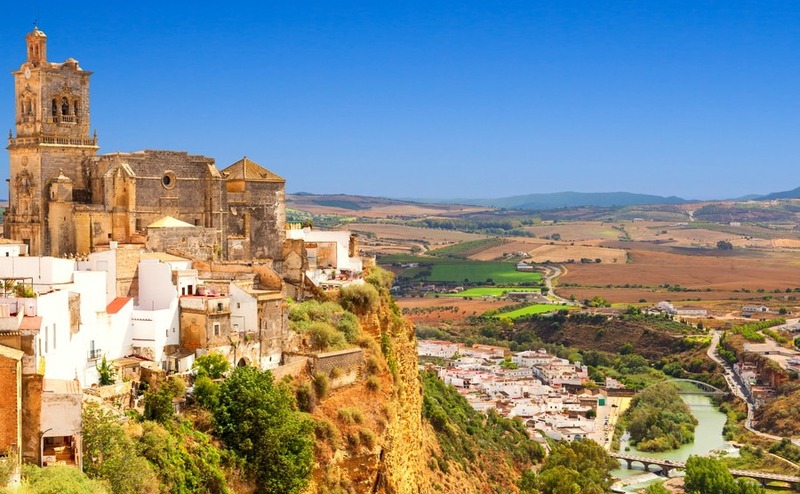 Looking at Spain as a whole, the increases are cancelled out by the decreases – hence the stagnation in prices except in the few “hot spots.” The inland regions are still sluggish and are falling behind the coast and the islands. If anything, the rental market exposes the divide between the regions more than the sales market. Again Madrid, Barcelona and Catalonia are seeing quite high rent increases of up to 6.8 percent, as is Málaga, whereas rents overall in Andalusia are down by 2.5 percent, Murcia by 4.9 percent with other areas such as Teruel even lower by 6.6 percent. Although any effect from Britain’s decision to leave the EU will be gradual, the added shock in the fall of Sterling (currently about 18% since 23rd June) is already affecting property purchase by British citizens. 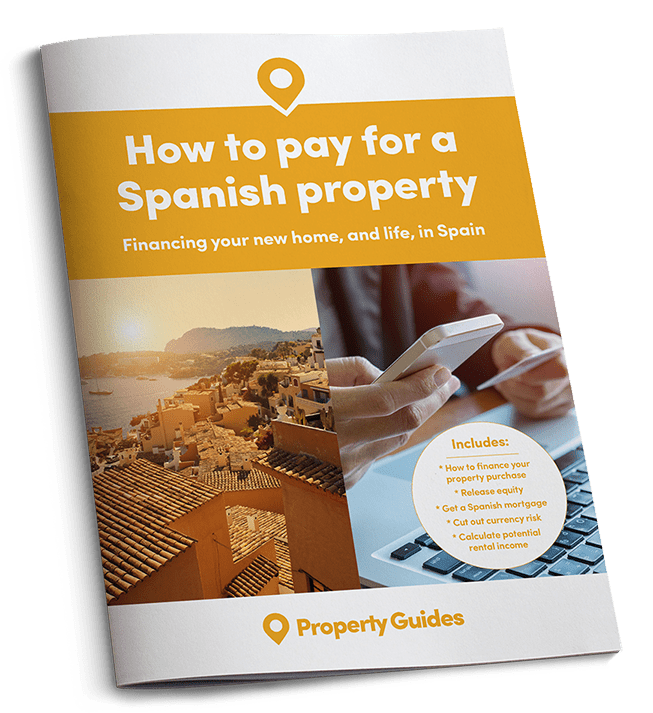 The number of enquiries are much the same as before as it seems Spain is attractive as ever but people are looking for cheaper properties in the €100,000 to €150,000 range than those ranging from €250,000 to €500,000.